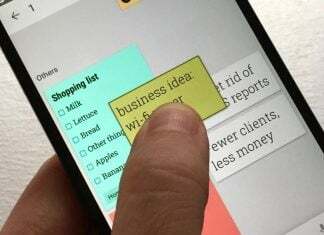 The Galaxy X, Samsung’s first foldable smartphone, received Wi-Fi and Bluetooth certification several weeks ago, giving an impression that the smartphone was inching ever closer to primetime. Now, the Galaxy X product support page has appeared, hinting that Samsung is getting everything ready for a possible CES 2018 launch in January. 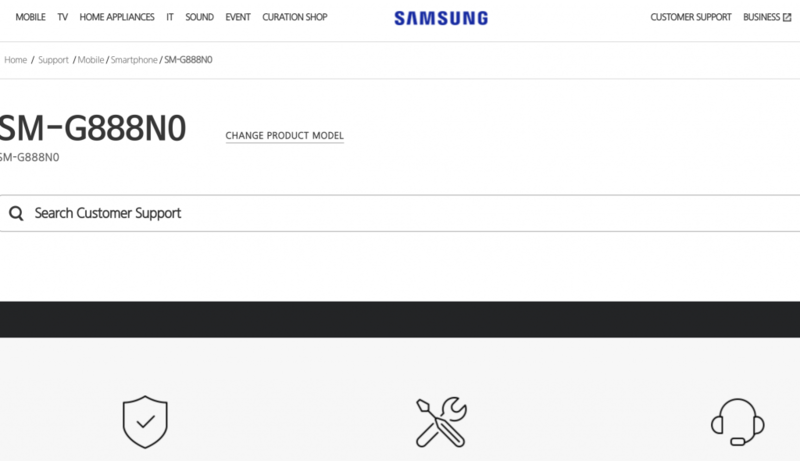 The product support page for the Galaxy X from Samsung doesn’t give away too many details other than the model number (SM-G888N0). No specs for the device are provided, so we’re still left to wonder exactly what the Galaxy X will bring to the table. From what we do know, the Galaxy X will be Samsung’s first smartphone that can fold in the middle, allowing consumers to use the device as a phone when they need one and a tablet when they need one. Next, we know that the Galaxy X will first launch in Korea, Samsung’s home country. We’ve heard in months past that the device will have limited supply (say, 100,000 units) at first, as the new foldable smartphone will allow the Korean giant to gauge whether or not the consumer public is ready for such a futuristic take on the mobile market. Samsung has been working on the specific functions of the foldable tablet as well as the hinge (the vertebrae) by which the “phablet” (phone/tablet combo) would operate. Both screens, we’ve seen from past Samsung foldable patents, would be utilized for apps, with users being able to perform split-screen for four apps in the way that one can already do this on Samsung Galaxy tablets. Samsung started filing foldable smartphone patents as early as 2012, and with CES 2018 around the corner, the idea of a Galaxy X launch isn’t too far-fetched. 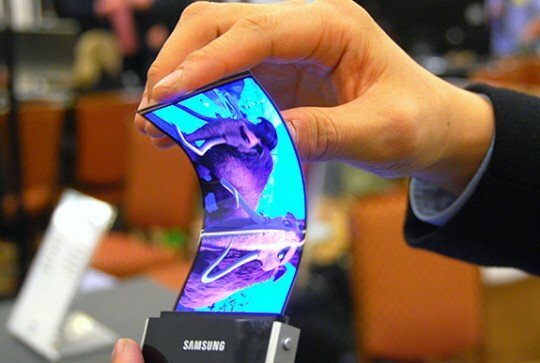 The Korean giant, though at the forefront of foldable smartphone R&D with its flexible screens (Youm, anyone? ), will join ZTE with its dual-screened Axon M and Huawei with its own gapless, flexible display prototype. What say you, Galaxy users? Are you ready for the foldable smartphone?